The Allies That Landed On The Normandy Beaches That Day In Defense of Freedom: United Kingdom, United States, Canada, Australia, Belgium, Czechoslovakia, Denmark, Free France, Greece, Netherlands, New Zealand, Norway, and Poland. 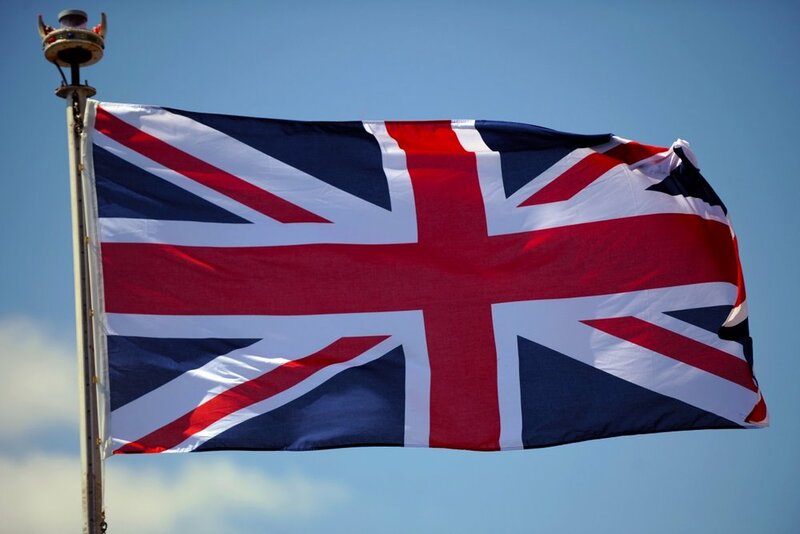 Our deep condolences and sympathies to all in the United Kingdom of Great Britain and Northern Ireland, who suffer from the terror attack (and aftermath) unfolding in Manchester. via Memo writer Oliver Smith , comes news of the organization's Puzzle Book published by the United Kingdom's GCHQ, titled, appropriately, The GCHQ Puzzle Book [link is not affiliated with Infosecurity.US]. Further, according to The Memo, proceeds of the Puzzle Book will go to the Duchess of Cambridge’s Heads Together campaign. Quite true, indeed... The Royal Canadian Mounted Police / Gendarmerie Royale du Canada always get their man. Witness the phenom that is the Mylapore Kapaleeswarar Temple Festival, in Mylapore (of course) Chennai, India. Hat tip to the Awesomer. Israel Hayom is reporting the Israel Defense Forces (IDF) plans to create an entirely separate and new branch of the State of Israel's primary military defense targeting cyberwarfare. The decision to create a separate military service targeting electronic warfare appears to be one of the first of it's kind worldwide, and significantly forward-thinking. 'The new branch will join the Israeli Air Force, Navy, and GOC Army Headquarters as a main service branch that will oversee the military's cyberwarfare strategy, as well as its proactive cyber efforts, which are currently headed by Military Intelligence, and its cyberdefense efforts, currently headed by the C4I Corps.' - via Israel Hayom's Lilach Shoval and Israel Hayom Staff.